Indonesia remains a highly attractive market despite the country’s recent economic slowdown. The Emerging Trends in Real Estate Asia Pacific 2016 survey, conducted in November 2015 by the Urban Land Institute and PricewaterhouseCoopers, ranked Jakarta sixth globally in terms of its prospects and property development potential in the Asia-Pacific region. Just 16 years ago, few would have thought Serpong would reach the prosperity it now enjoys; at that time, the area was an overlay of unproductive land and rubber plantations. 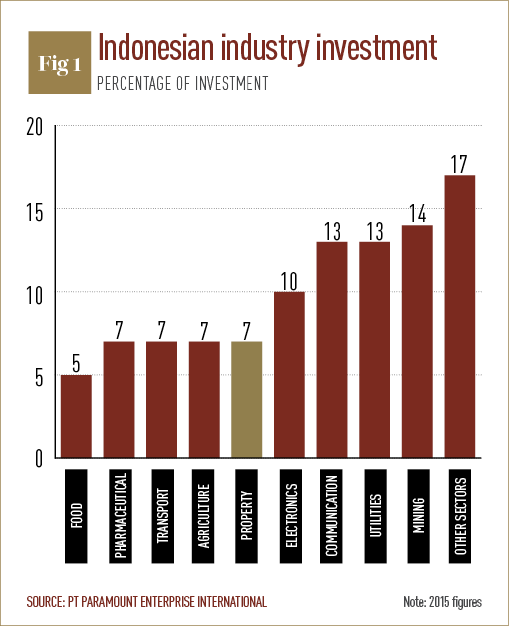 With the emergence of large property projects, its status has changed dramatically: a number of firms have since been undertaken by large developers, including a township project by Paramount Land, the property arm of PT Paramount Enterprise International (Paramount Enterprise), namely the Gading Serpong township. This firm is one of the leading private property and lifestyle companies in Indonesia, and has revolutionised the face of Serpong. 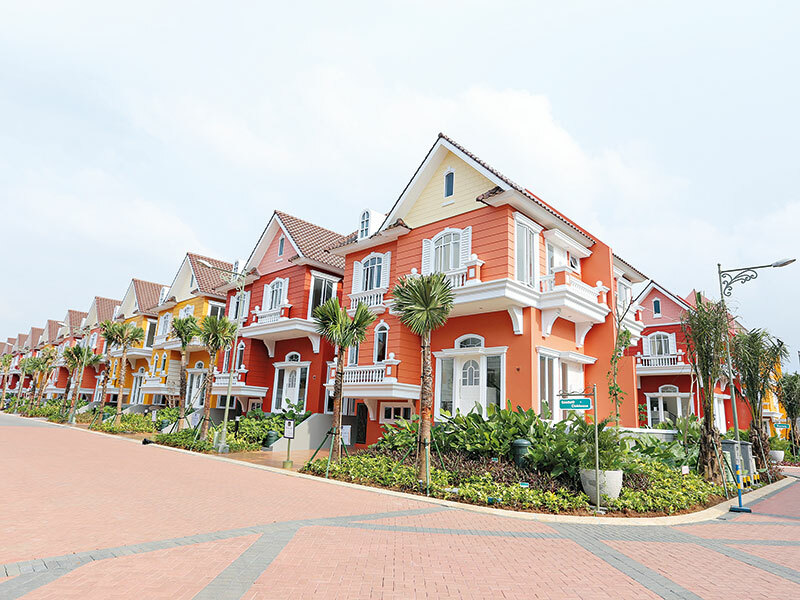 “We have found that property in the township is attractive both to residents and investors alike due to Gading Serpong’s fast return on investment”, Ervan Adi Nugroho, President Director of Paramount Enterprise, told World Finance. “In order to continue growth amid tight competition in Indonesia’s property industry, Paramount Land prioritises constant innovation. For the last couple of years, we have provided our customers with products that are not only acceptable or affordable, but meet their needs as well. We provide a wide variety of designs, layouts, façades, colours and prices.